Rietberg Companies is a West Michigan commercial real estate company. As a professional real estate brokerage company, they provide personalized service to investors, landlords, and tenants. 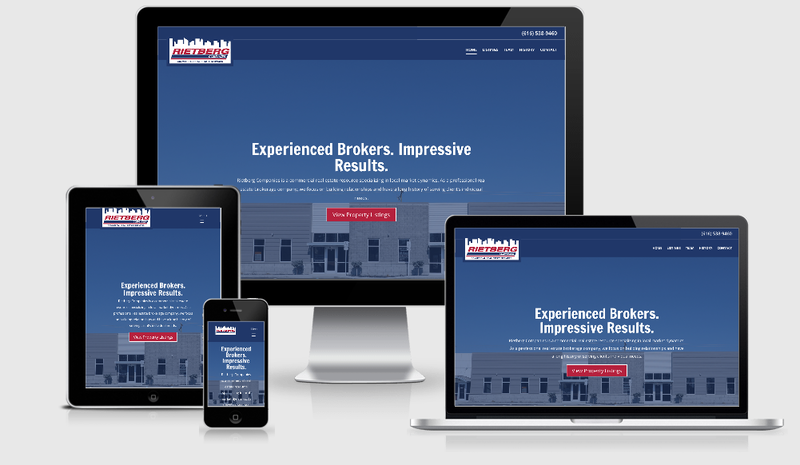 We support their marketing efforts by designing and maintaining their website, marketing brochures and email marketing.